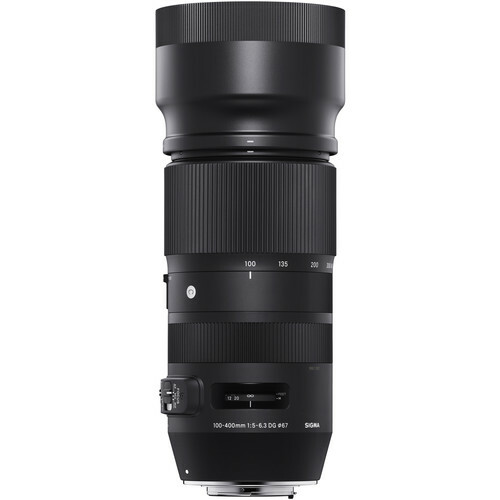 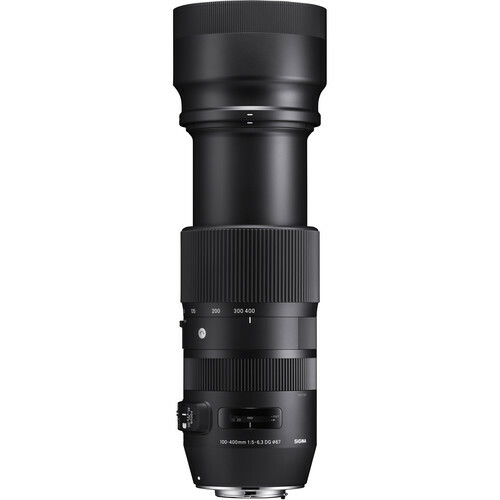 Blending a long reach with a convenient form factor, the Nikon F-mount 100-400mm f/5-6.3 DG OS HSM Lens is a telephoto zoom within Sigma‘s Contemporary series that blends both a refined optical design with a compact and lightweight physical construction. 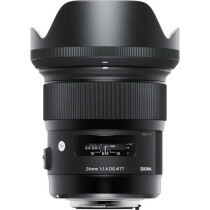 On the optical front, this zoom utilizes four SLD glass elements to noticeably reduce chromatic aberrations and color fringing throughout the zoom range for improved clarity and color accuracy, and a Super Multi-Layer Coating has also been applied to increase contrast when working in strong lighting conditions. 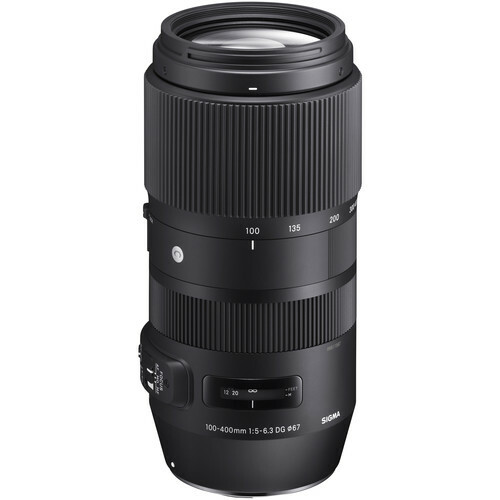 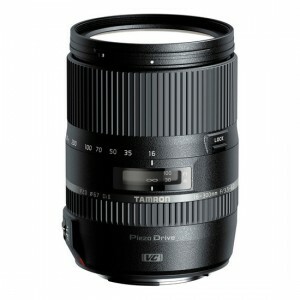 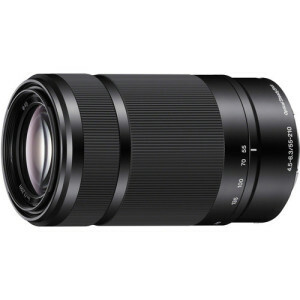 Telephoto zoom lens is designed for FX-format Nikon F-mount DSLRs, however can also be used with DX models where it will provide a 150-600mm equivalent focal length range.